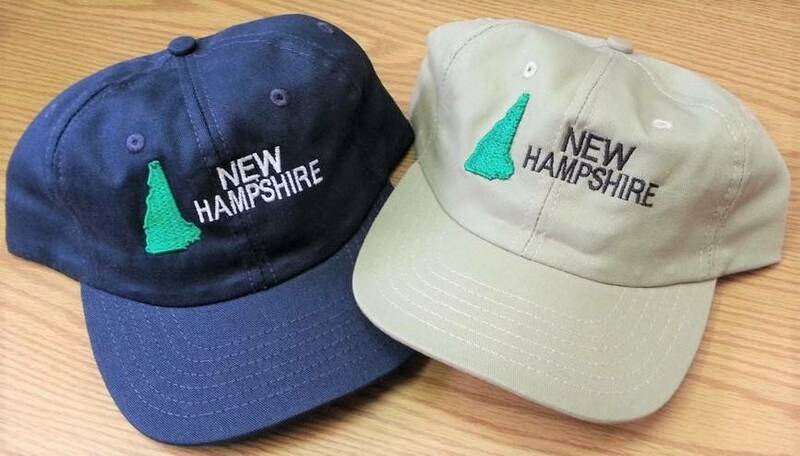 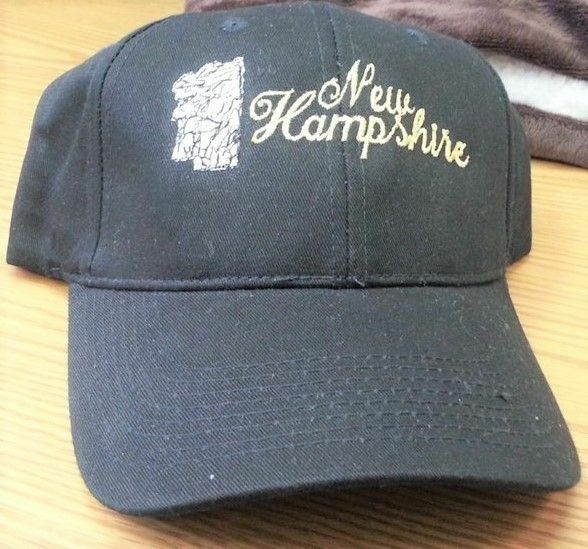 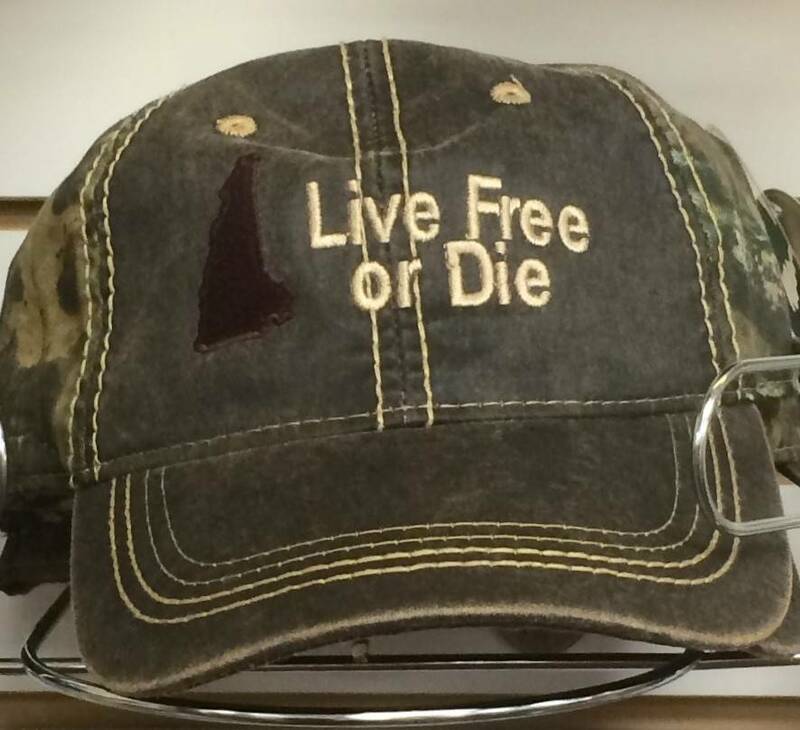 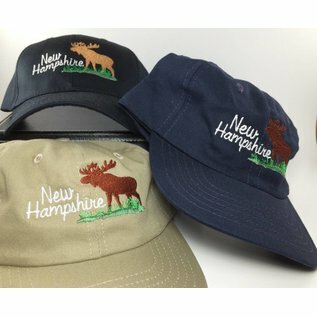 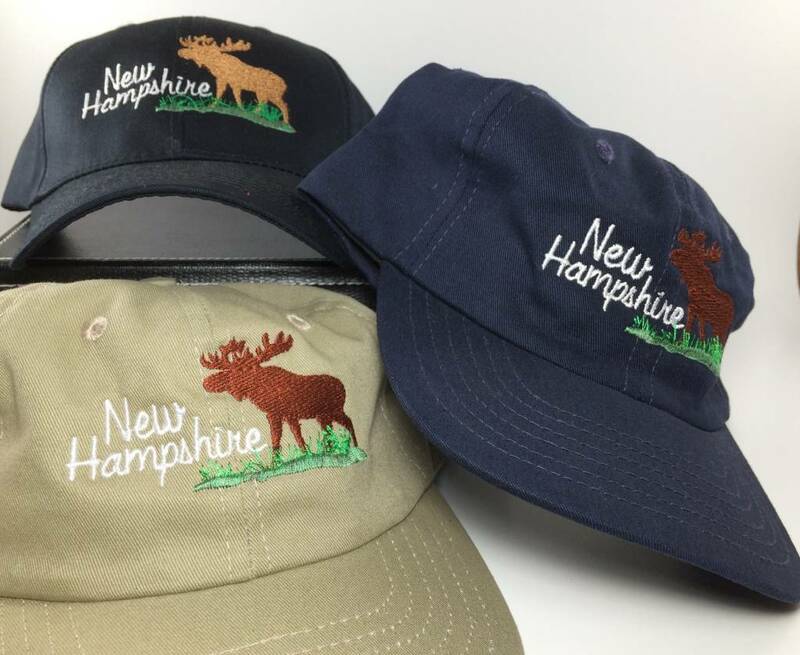 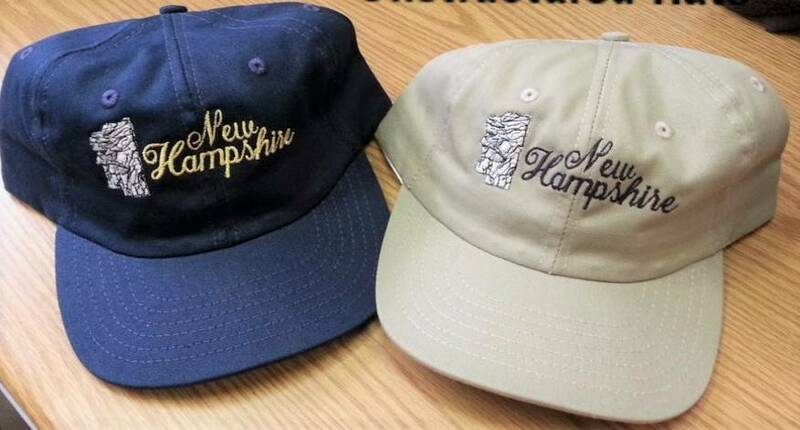 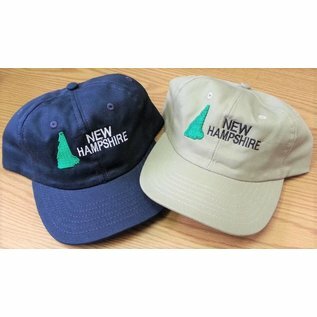 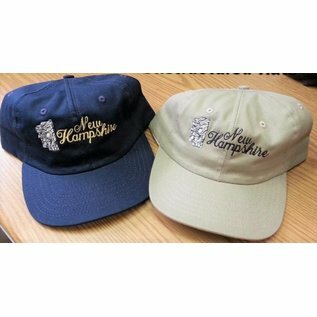 Show your New Hampshire pride. 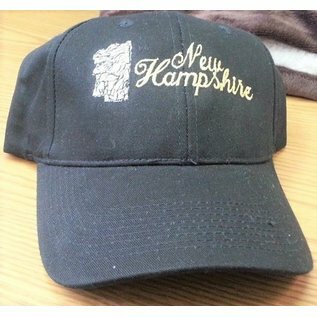 Embroidered baseball cap. 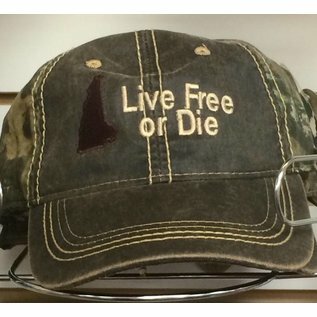 Several styles from which to choose.